Constellation Wines U.S., a unit of Constellation Brands, is rolling out its new Simply Naked portfolio of unoaked (hence “naked”) wines, the U.S. wine giant said Tuesday, after earlier introducing the wines in eight test markets. Approximately 150,000 cases were produced for the 2011 roll out, said San Francisco-based spokeswoman Katie Vandermause. 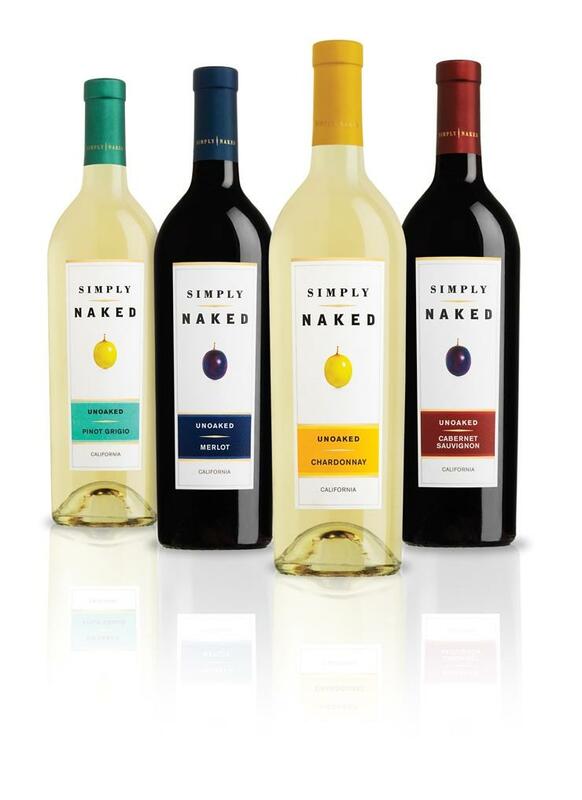 Earlier this year, the Simply Naked wines were introduced in Colorado, Georgia, Missouri, New York, North Carolina, Ohio, Pennsylvania and Texas.